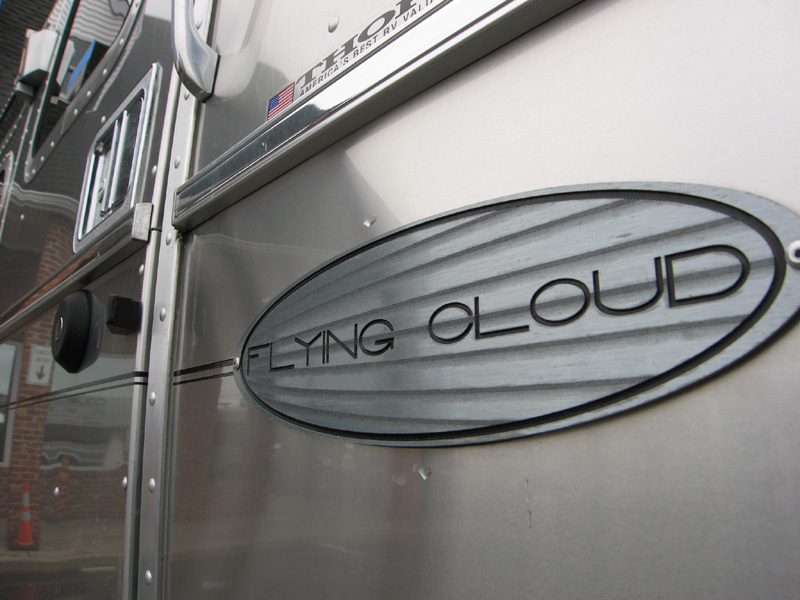 Our Flying Cloud: We Got Our Trailer! 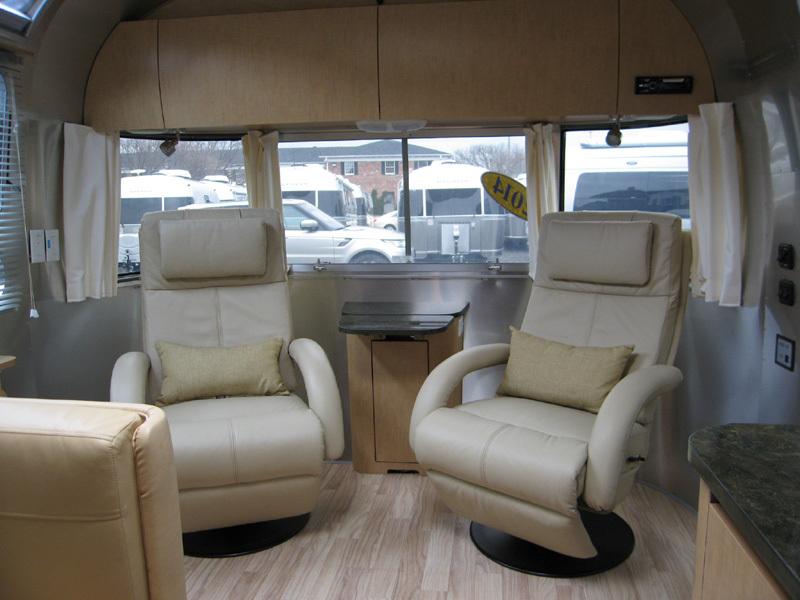 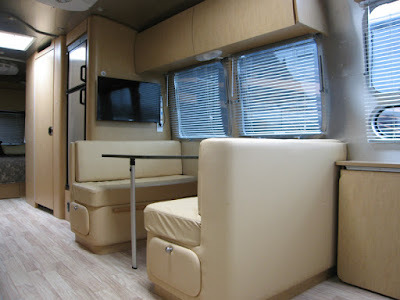 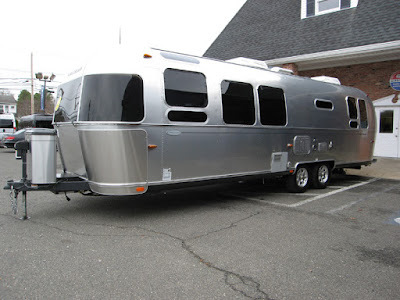 The good folks at Colonial Airstream in New Jersey hooked us up with a 2014 Airstream Flying Cloud 30' recliner. 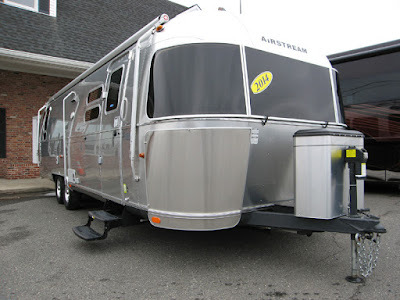 Not a very popular model, but exactly the one we wanted. 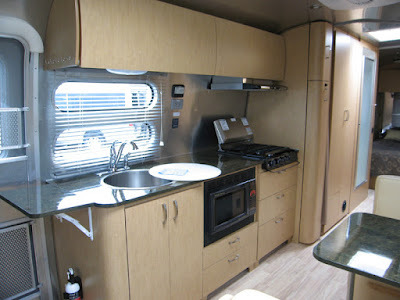 We were aiming for an International, but the darker interiors turned out not to be our cup of tea. 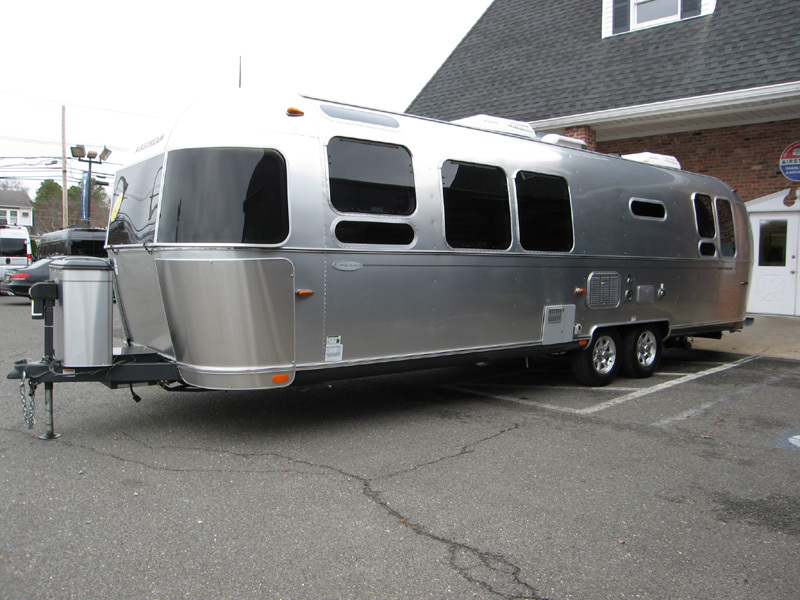 We pick it up in a couple of weeks when both my wife and I can take off from work.